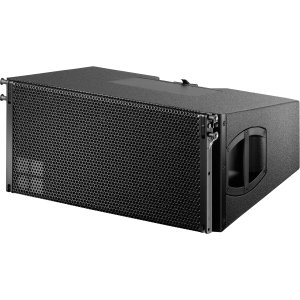 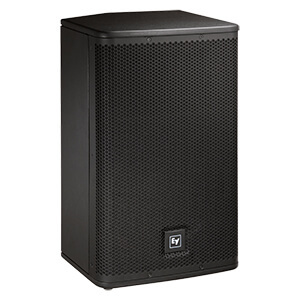 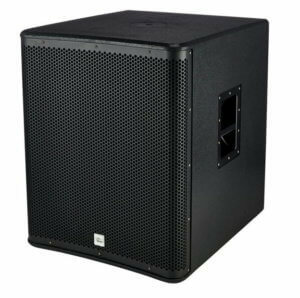 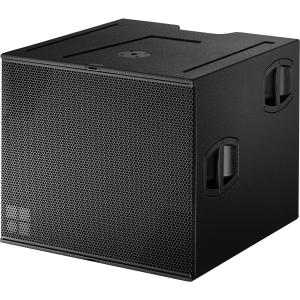 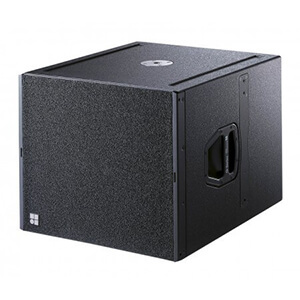 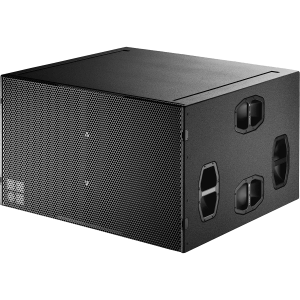 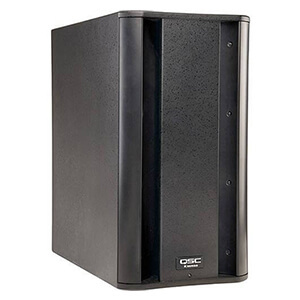 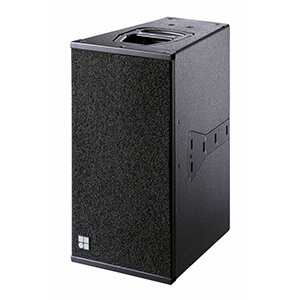 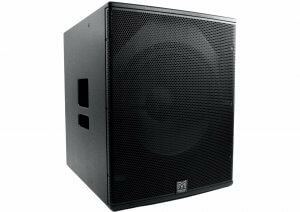 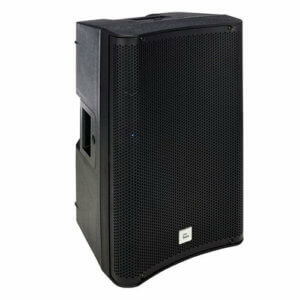 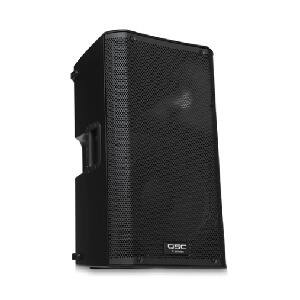 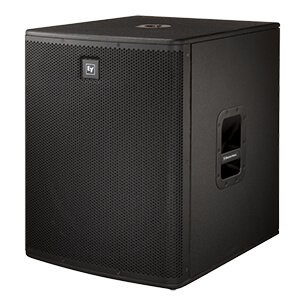 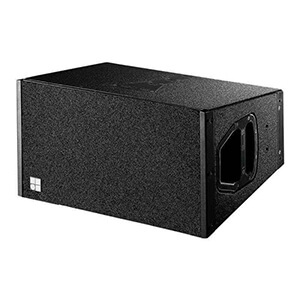 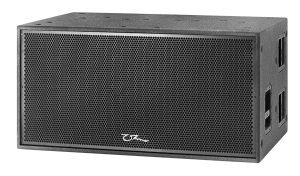 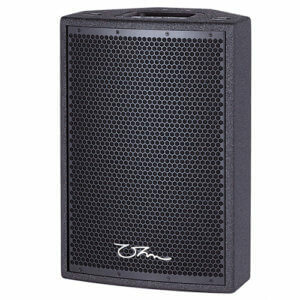 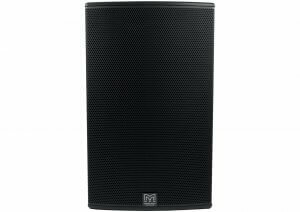 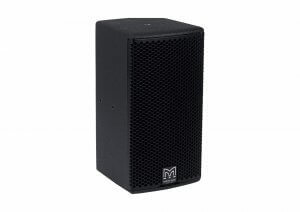 We have a vast range of active and passive speaker hire. 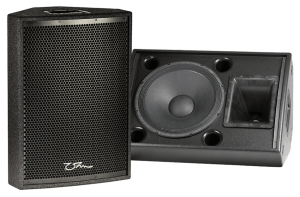 We can cater to audiences ranging from 20 people to 10,000 with simple full range speakers to concert line arrays! 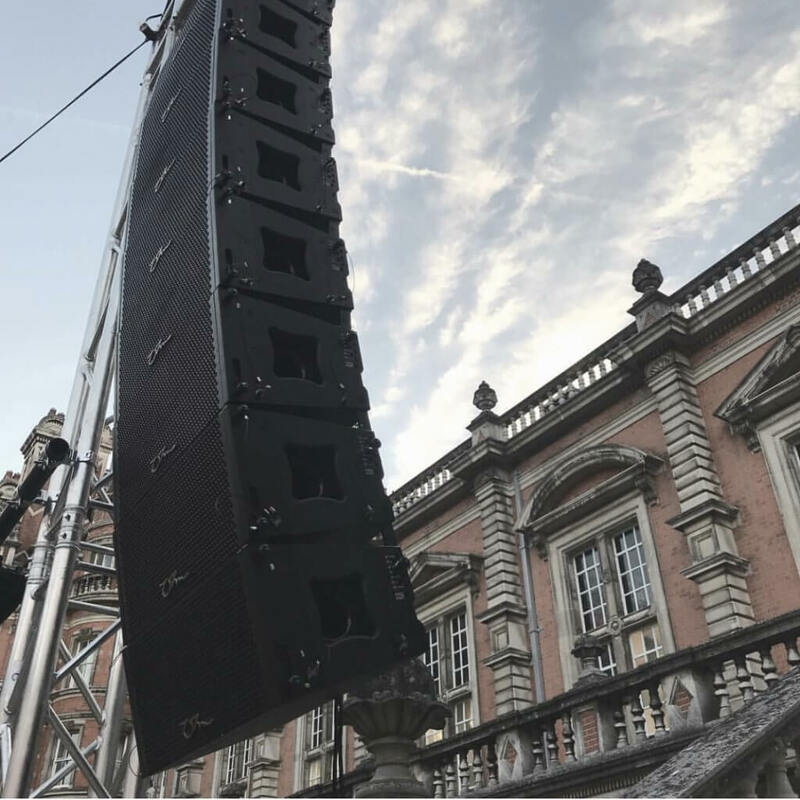 If you are unsure of what speaker hire you need, please contact us and let us know about your event and we would be more than happy to make a recommendation. 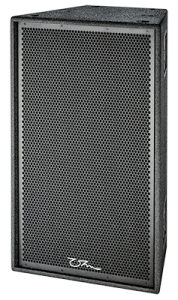 We can also supply all your amplification for the passive speaker hire, or even if you just need an amp we can hire you this too! 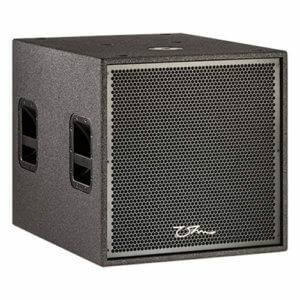 With a range to choose from, 2 & 4 channel with various power outputs. 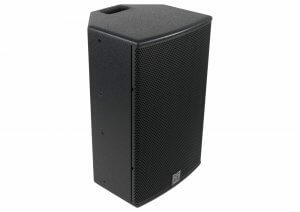 We have some ready-made speaker packages available which again can cater between 20-10,000 people. 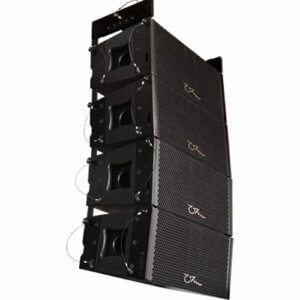 These can be a simple house party system or large outdoor staged event.